Come see this beautiful custom cottage nestled Evergreen valley. This is the Berrian Homestead house dating back to 1910.Â Â The home has been renovated into the 21st Century while maintaining the feel of the valley that Daniel Berrian called his home.Â There are wonderful views, renovated kitchen and Master Bath, and a new 3+ car garage with excess overhead storage. This home is truly a one of a kind home that has beautiful custom finishes through. Surrounded by open meadows the windows, light and views that come with this house are mind blowing! With two open living rooms, custom bright dining room and remodeled master suite with a private den are too good to miss! 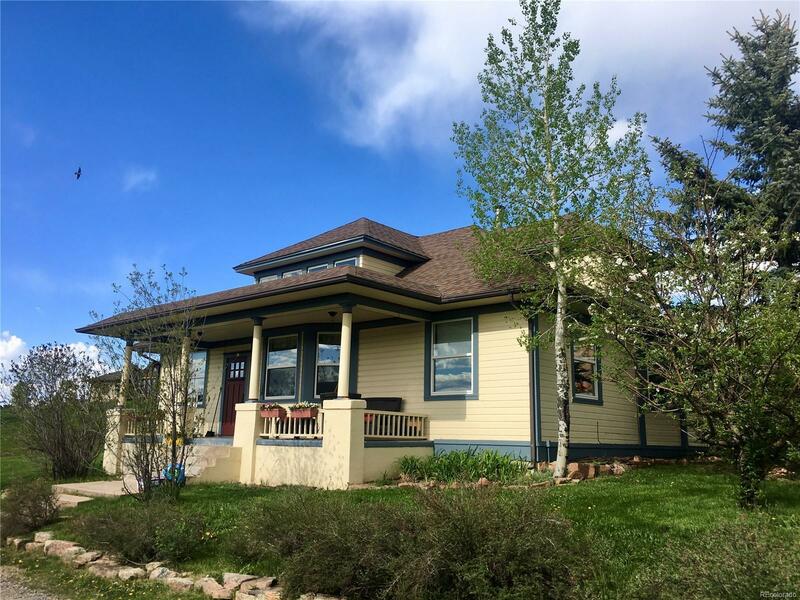 This home has easy access off of Hwy 73 and is equidistance between Evergreen and Conifer shopping districts.Â Come see this home while its still on the market!